Easter marks a special time for many people for many reasons. 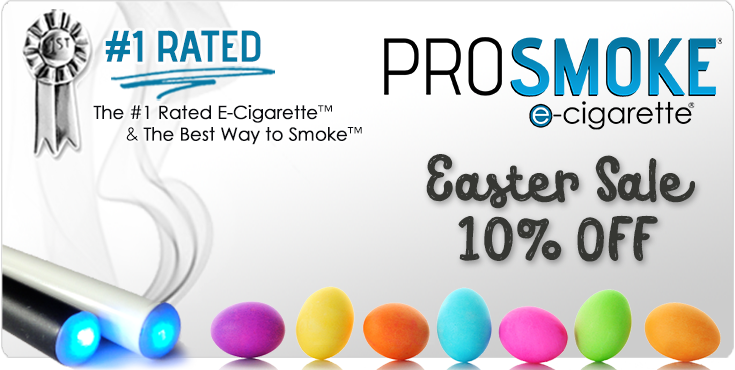 You can now add one more to that list since ProSmoke is offering, even more, savings for Easter on all products we sell! Put some savings in that basket today! 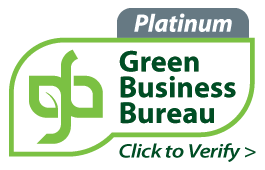 Did you know ProSmoke recognized by CBS News and Radio as the Best e-cig and Industry Standard for electronic cigarettes? It was all hard work, innovation, and incredible product that just got ProSmoke recognized by CBS News as the Best E-Cigarette company on the market! They said "(ProSmoke)..is the electronic cigarette of choice. Whether you are getting some cartridges or just beginning with electronic cigarettes, now is the perfect time to make a purchase!